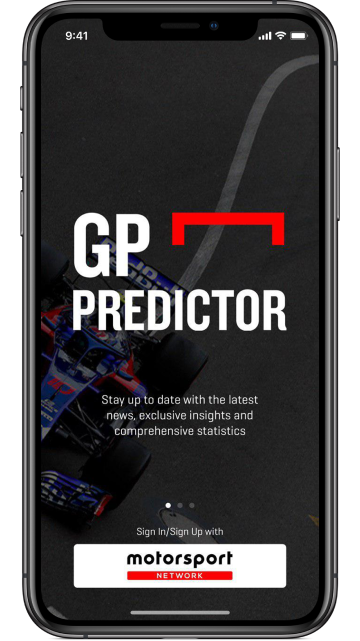 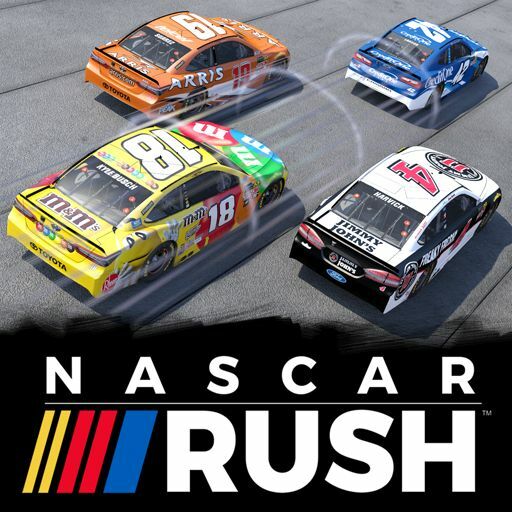 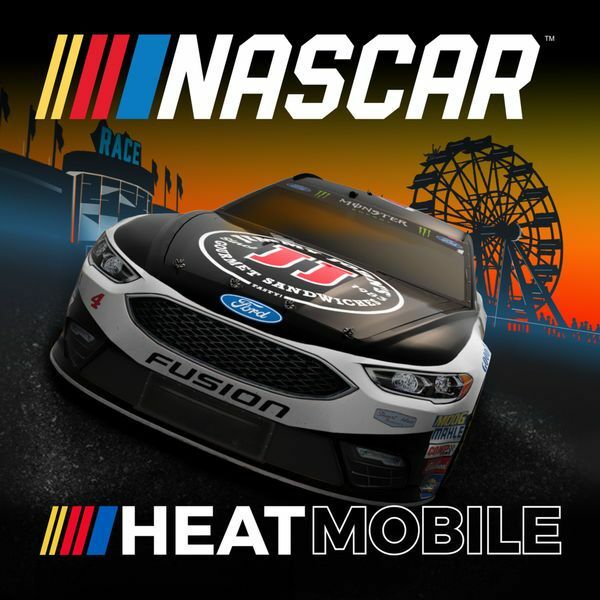 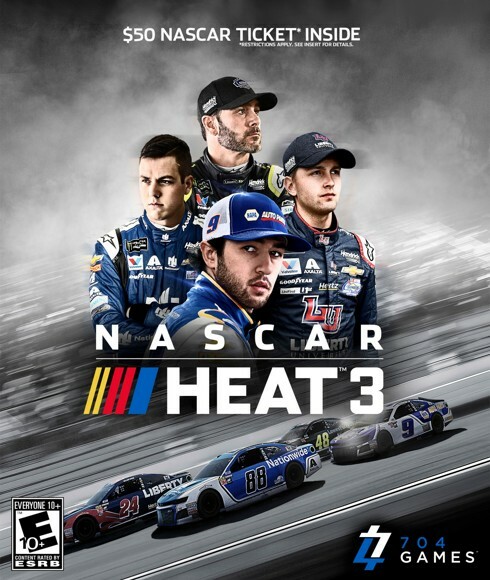 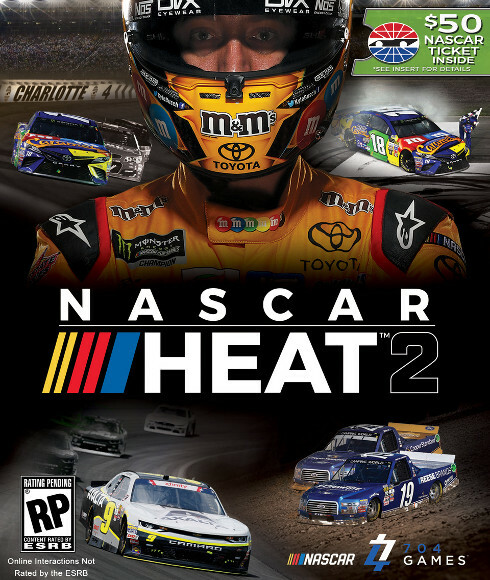 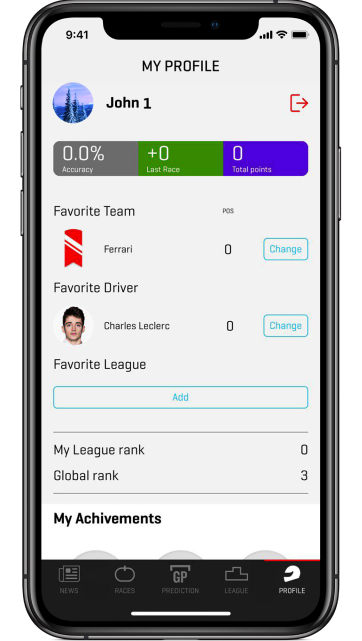 The game is free to play and lets you predict the top 10 finishers and more before each race of the season. 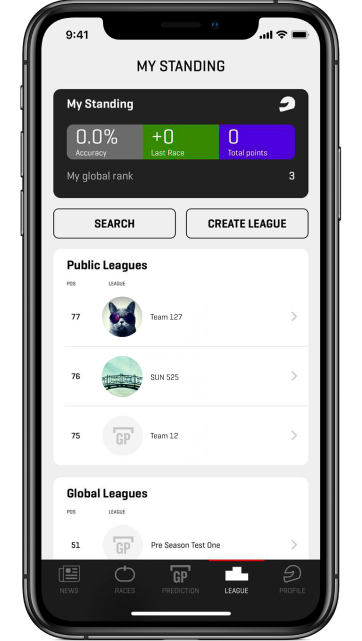 You can compete in global leagues and also challenge your friends in private leagues, as well as play on your mobile device. 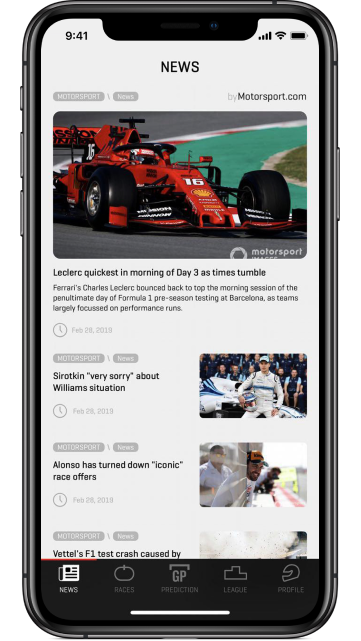 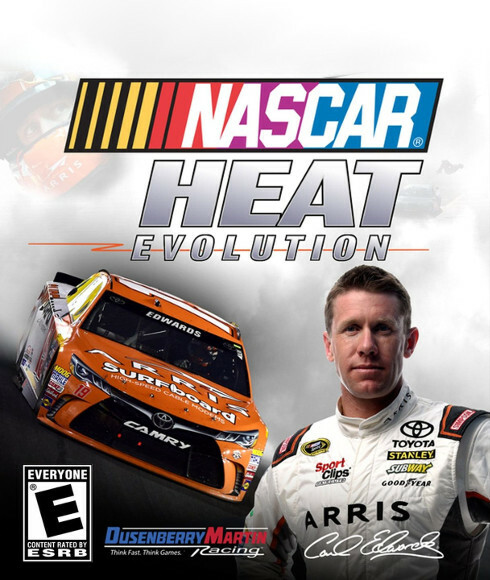 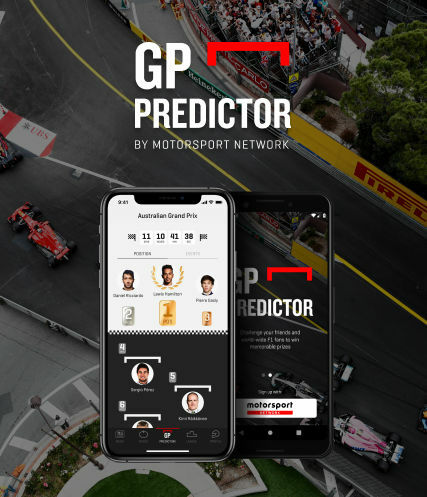 You score points for your predictions at every race and prizes will be awarded to the winners. 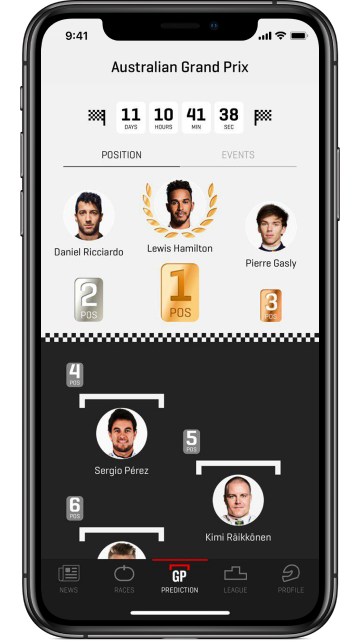 The points you get can also be converted to Motorsport Rewards Points to redeem for even more prizes.